KARACHI: AkzoNobel Pakistan has expanded its footprint in the Power sector of Pakistan by supplying protective coatings to steel structure of gas turbine at Haveli Bahadur Shah Power Plant. 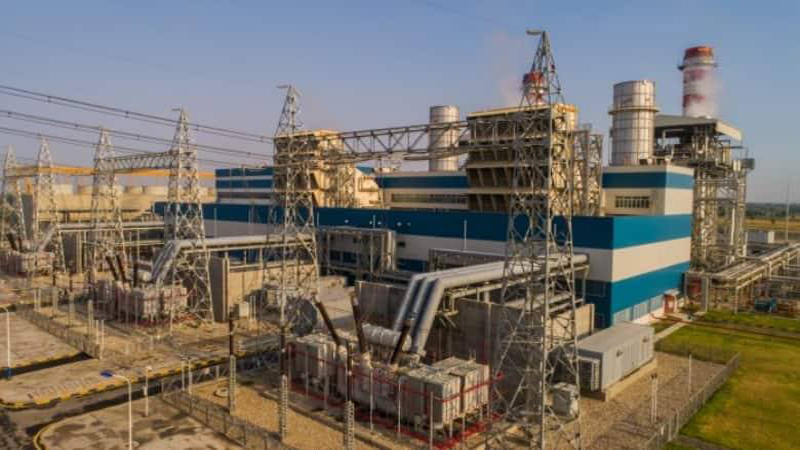 The Haveli Bahadur Shah Power Plant, which recently inaugurated its operations, has generated additional 1230 MW electricity to the national grid, catering to the needs of at least 2.5 million homes in Pakistan. AkzoNobel’s protective coatings range comprises a vast portfolio of International paints products catering to the protection needs of the steel structure across different industries. Highly specialized Fire Protection and Anti-Corrosion technologies were used to paint the steel structures, under the supervision of highly trained certified professionals from AkzoNobel. An entire range of coating system was supplied including Interchar, the intumescent coating which provides up to 60 minutes fire protection; Interzinc, a highly pigmented zinc dust-based primer for corrosion protection; Intergard, a MIO based mid-coat for corrosion protection; and Interthane, a highly UV-resistant and gloss retention top coat. Dhanpat Kotak, Project Director at National Power Parks Management Co. Ltd said, “I am proud to announce that Haveli Bahadur Shah Power Plant will be catering to the needs for 2.5 millions of homes in Pakistan. We are pleased to be collaborating with AkzoNobel Pakistan for this project. The operational activities of the plant are expected to provide relief to the country’s consumption of electrical energy and AkzoNobel Pakistan feels immensely proud to be part of this project.